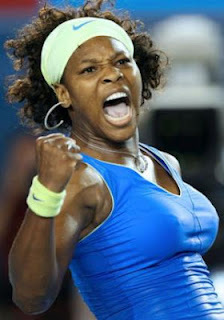 Migraine Monologues: Serena Williams - Migraine Champion! 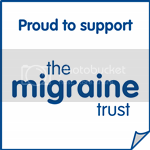 Women who suffer with migraine are spindly spinsters who sit at home in the dark, don't get out much, lack motivation and are generally neurotic hypochondriacs. Oh really. Care to say that to this woman's face????? I'm pretty sure it wouldn't go down very well. Not only is Serena Williams this years Wimbledon Champion she is a Migraine Champion (cheesy I know but get some crackers and deal with it!) It's a little known fact that she's suffered with severe menstrual migraines since she was 18. If ever there was a person who debunked nearly all of the myths and misconceptions that surround migraineurs, it surely must be Miss Williams. I mean, let's be honest, not only does she wear rocking tennis outfits but I'm willing to bet she could beat most chaps at an arm wrestle. Spindly and lacking in motivation she is not. Serena Williams is doing her bit to raise awareness but I wish she'd do more. If she's still in the UK I think she should stop by The Migraine Trust and the National Migraine Centre and become their Sports Personality Of The Year. 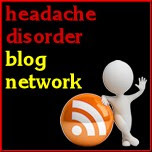 There are many other famous faces, from actors, athletes and writers, who suffer with migraine which may surprise you and I will be talking about them in due course. p.s I'm off for my second session with the Healer today, wish me luck! Topamax Trials and Tribulations: Is it starting to work?